The best way to get to know a community is by scheduling a tour. See the facilities, meet the staff and residents, and get a feel first hand what it's like to live at ComForcare Senior Services - Wilson Home Care. 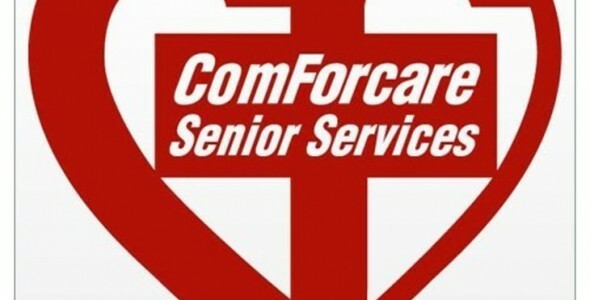 ComForcare Home Care is a premier provider of private duty non-medical home care. ComForcare provides personal and companion care for those individuals seeking assistance with activities of daily living and specializes in clients who have chronic conditions. We provide these services in many settings, including personal residences, long-term care facilities and hospitals. Each location adheres to a strict hiring process to guarantee that the highest quality of caregivers are hired. ComForcare begins each case with an RN assessment to determine the appropriate level of care required and develops a unique care plan for our caregivers to follow. We can ensure that our clients will receive the best possible care where ever they may call home.